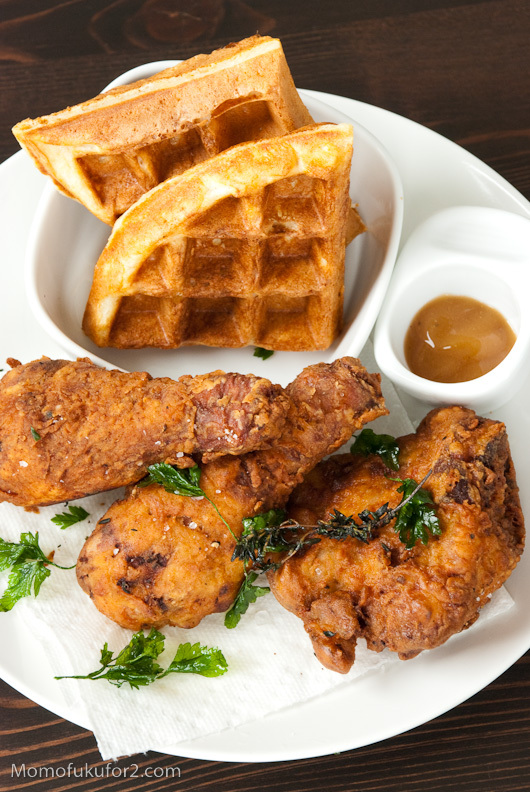 nothing beats fried chicken and waffles! My love for fried chicken, much like my love for noodles, is not very discerning. I can definitely tell the difference between good and bad noodles and chicken, but my love is so all-encompassing that I can forgive faults easily. With so many kinds of fried chicken in the world, how would I be able to tell good from bad if I didn’t try them all?